We’ve been exploring the careers of the Jones Brothers from Pontiac, Michigan. 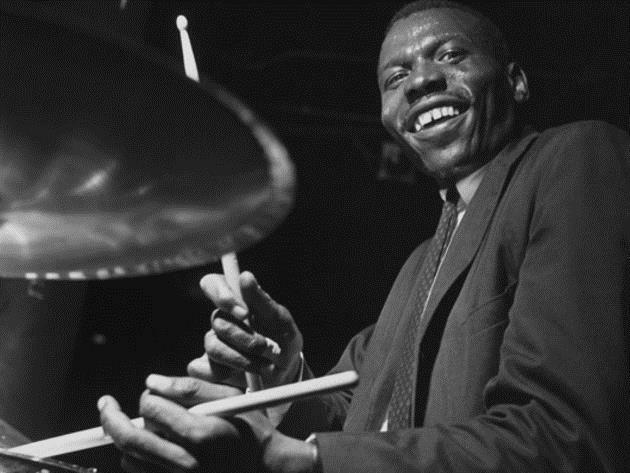 We heard from pianist Hank Jones and trumpeter Thad Jones, so our final episode, focuses on the youngest brother - drummer Elvin Jones. 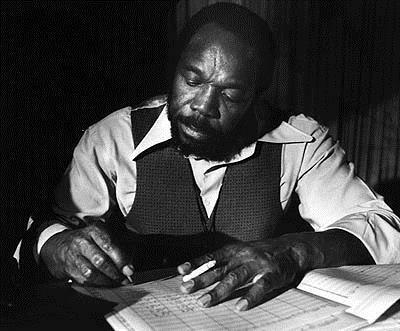 In our second “Jones Brothers” episode, we hear from trumpeter, composer, arranger and bandleader, Thad Jones. 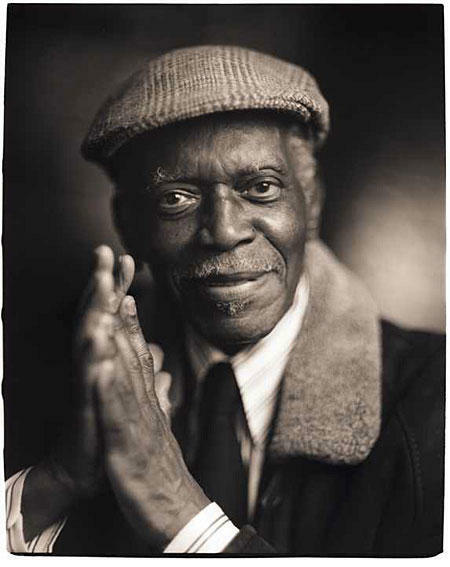 It is rare that a family would have three brothers that would go on to make such a significant impact on jazz music. We are referring to the Jones Brothers from Pontiac, Michigan. 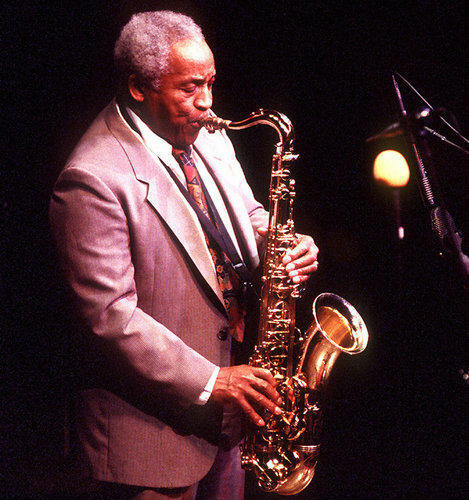 Von Freeman was a major force on the Chicago jazz scene for over 70 years and is responsible for mentoring a number of musicians that went on to achieve notoriety on an international level. 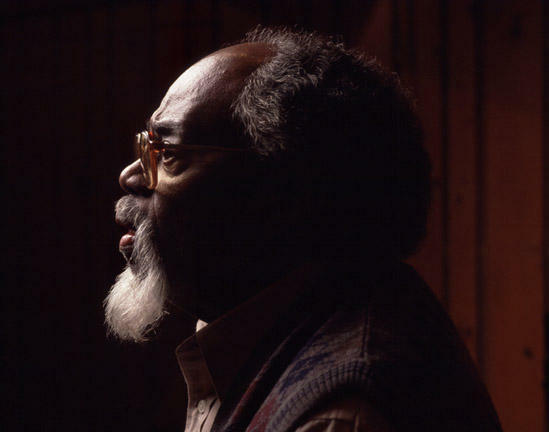 Detroit native Roland Hanna, was a world renowned pianist, composer, and educator.